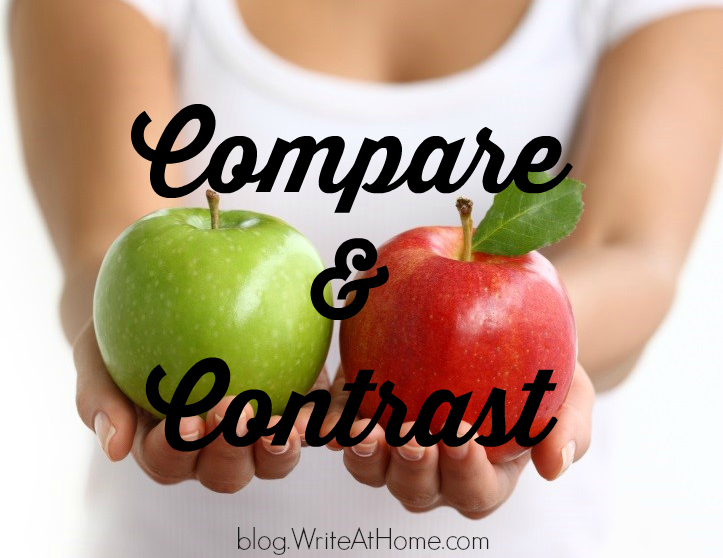 Doesn’t comparing include the idea of contrasting? 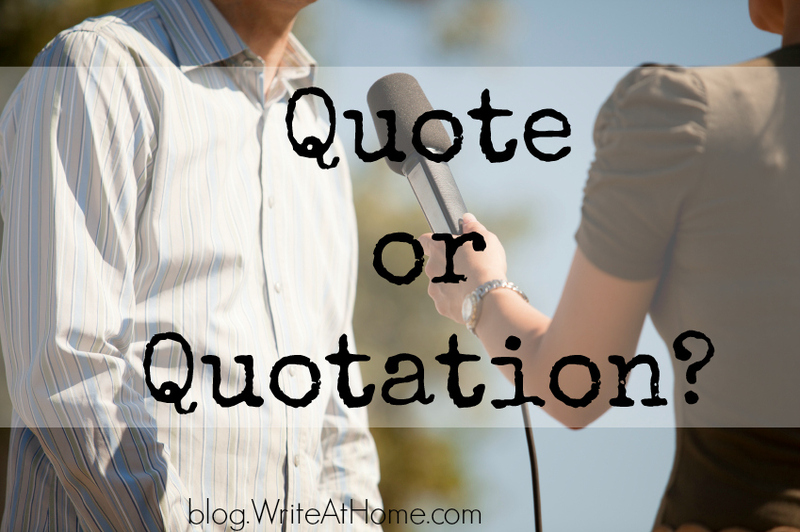 Is it okay to use “quote” as a noun? 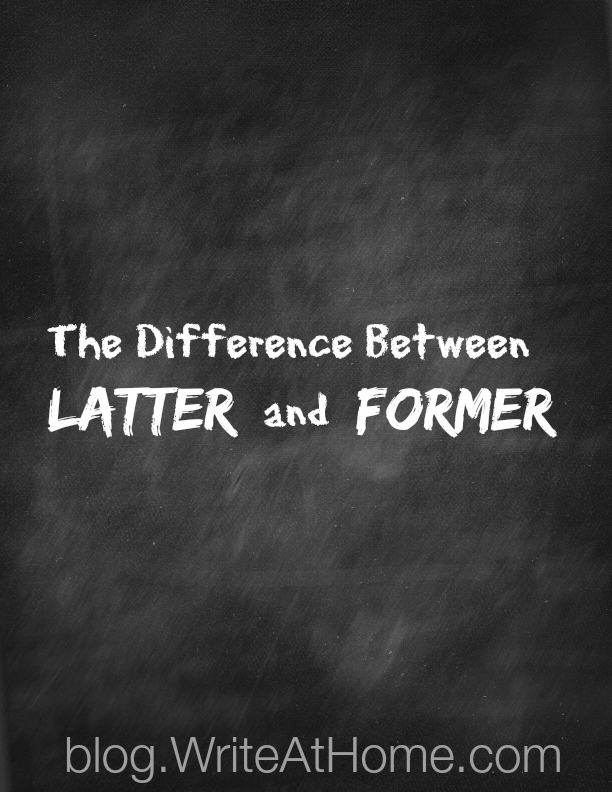 What do we mean when we say “the latter” or “the former”?